408 : Offered as both a maple top and all mahogany version, bring the versatility and voicing of the Private Stock Signature and Signature LTD to PRS’s Core line. McCarty 594 : The McCarty 594 is vintage-inspired, plays in tune, is intonated the entire length of the neck, and feels like a guitar that you’ve been playing forever. Vintage humbucking tones or sweet singlecoil sounds thanks to the 58/15 LT pickups and push/pull coil taps on the tone controls. Santana : Carlos Santana's creative partnership with Paul Reed Smith has helped shape the destiny of PRS Guitars. 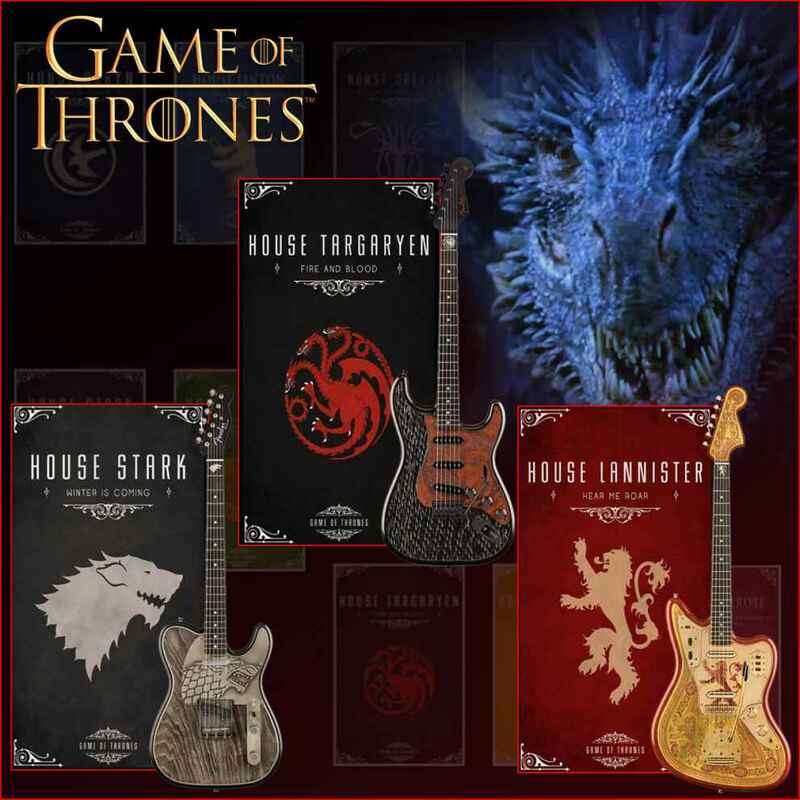 Artist Package : The exclusive PRS Artist Package for PRS electric and acoustic guitars offers expanded options and enhancements on select models. Custom 22 : Classic workhorse with all the tones you’ve come to expect from your PRS with a distinctive, warm midrange. Custom 24 : The quintessential PRS guitar. This iconic instrument was the first model Paul Reed Smith brought to the public at Winter NAMM show in 1985 and has been a top seller ever since. Hollowbody : PRS f-holes and semi-hollow bodies reveal rich tones, depth, and beauty. McCarty : Ted McCarty was Paul Reed Smith's mentor and a pioneer of the electric guitar and musical instrument industry. McCarty guitars show the spectrum of techniques and knowledge Paul gained from Ted as well as his own experiences as a guitar builder. P22 : The P22 is the company’s original piezo-equipped solidbody guitar, providing musicians the versatility of wielding both acoustic and electric guitar tones in one instrument. Paul's Guitar : Designed and played by Paul Reed Smith for players and guitar aficionados the world over. “These guitars have a beautiful new look and a highly musical tone that I love,” Paul Reed Smith. Private Stock : The Private Stock program began in 1996 to bring instruments that Paul envisioned to light outside the normal manufacturing process. 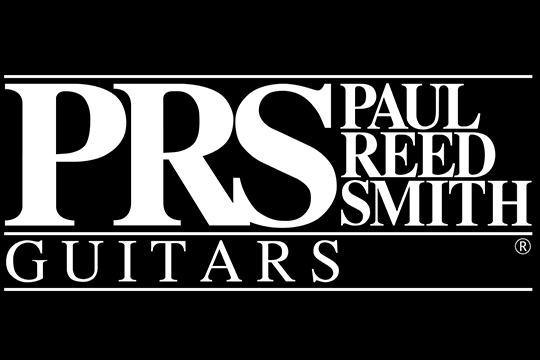 Highest quality of materials, the most personally crafted instruments, and the greatest level of customization at PRS. S2 and CE : Manufactured in the same Maryland factory as all US-made PRS instruments, the new S2 Series brings classic PRS playability and reliability to a new price point. Singlecut : Paul Reed Smith Singlecut body shape. Tremonti : Mark Tremonti Signature guitar a result of Mark's collaboration with PRS with a little more aggressive pickups and Pattern Thin neck carve to accommodate styles influenced by thrash metal, shred, and traditional blues. Wood Library and Limited Runs : Wood Library guitars are special runs offering unique wood combinations and options. Carlos Santana's creative partnership with Paul Reed Smith has helped shape the destiny of PRS Guitars.